We'll be spending the day removing deprecated code from Drupal 8 contributed modules to get them ready for Drupal 9. For a great overview about how to prepare for Drupal 9, along with helpful tutorial videos, see Dries's blog. Pull up the getting started info at https://tiny.cc/d9readiness and get set up with the drupal-check tool to check your code for deprecations. Join the #d9readiness channel on Drupal Slack. Fix 'em and upload a patch! 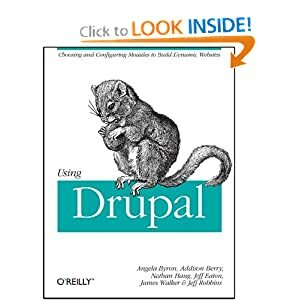 There are tips and tricks on the most common ones at https://github.com/mglaman/drupal-check/wiki/Deprecation-Error-Solutions, and the list of change records have the full details for any given change. 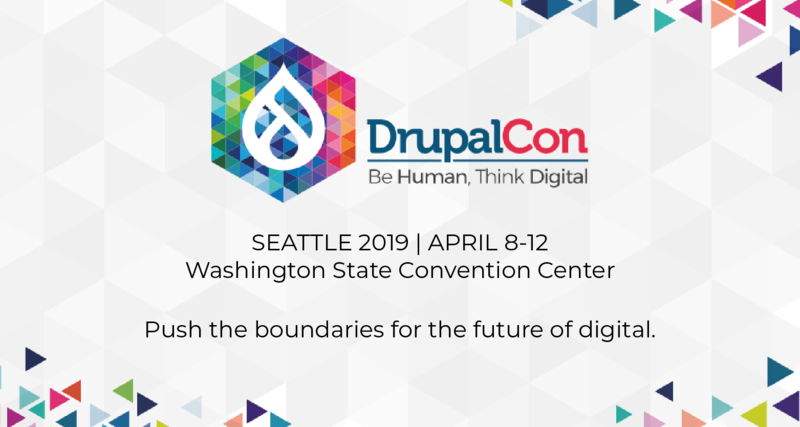 If you're a module developer who would like to "opt in" to having your module reviewed / patched by a new contributor at the sprint, please create (or find an existing) issue with the Drupal 9 compatibility + Seattle2019 tags! Want to see the progress? Here's a contrib kanban overview!